An iPhone App Widgets are one of the attractive features that shows instant valuable information via swiping right on the iOS device lock screen and home screen. For instance, some precious Apps like Weather, battery, news widget, and Music App. In iOS 12 and later, all available Apps Widgets can be accessed on the lock screen with Passcode and Touch ID, too. But ever your mind thinking about privacy, safety and if you don’t want to use today View widgets on being on the lockscreen. Don’t worry. You people, just follow my straightforward guide and Disable Lock Screen Widgets. 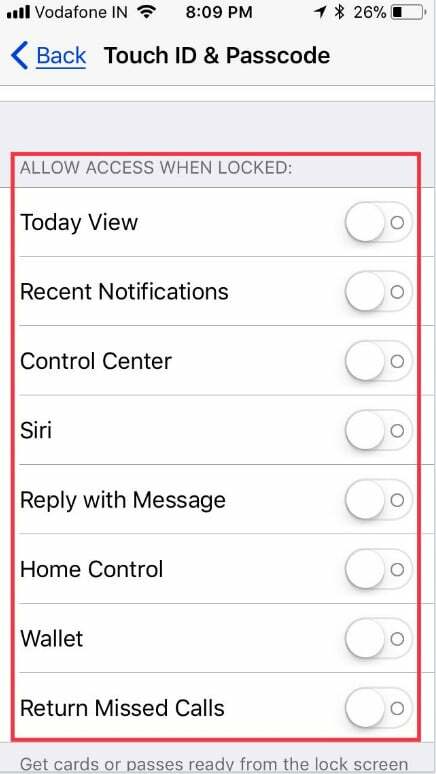 I have applied this setting on our gadgets running iOS 12 including iPhone 5S/SE, iPhone 6/6 Plus, iPhone 6S/6S Plus, iPhone 7/ 7 plus, iPhone x, iPhone 8/8 Plus. Therefore, you can go with this guide on anyone Apple phone supported iOS 12. By the way, to do this, a passcode is required to do this. Step #2. Now, Scroll down and tap on Touch ID & Passcode. Step #4. You need to trigger off the switch next to Today View. In more, At the same moment, you can also turn off the access to Siri on the lock screen, Reply with Message, and Wallet. If ever accidentally or inadvertently Widgets toggle off at that time you feeling Widgets screen missing. Second thing, ever you want to turn on Today Widget on iPhone/ iPad running iOS 12 or later. Following decent steps will let you add App Widget on your iDevice lock screen. Let’s go ahead and enjoy App associated feature on the lock screen as Music Widget shows Recently Played Music, News Widget offers Trending Stories and Must-Watch Videos, and Batteries widget give you All Bluetooth connected device’s name and battery percentage. Also, Whatsapp Widget makes easy to access most Recent Chats within a tap, and so Today Widgets useful to put Apple and Third Party Apps widget. Step #2. 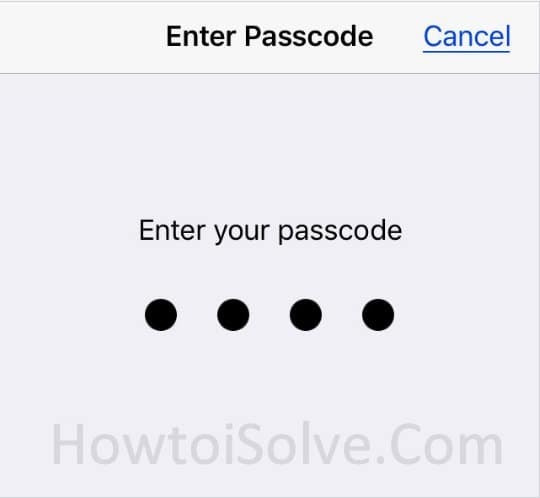 Find Touch ID & Passcode. Step #3. 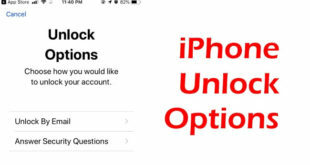 Enter Passcode to make a change in old Settings. Step #4. Hit the switch next to the Today View and Notification Centre. 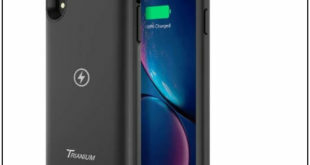 To improve iOS 12 battery life, you should remove unnecessary Widget from the Today View screen, and this tidbit will indeed help you to extend your phone battery life. 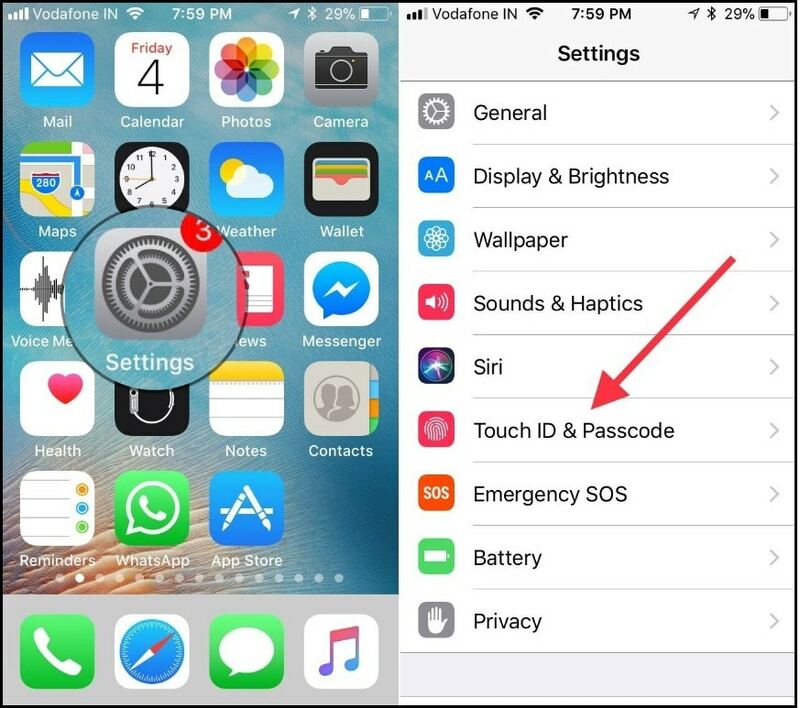 Remove widgets screen without passcode is not possible right now, but you can remove all the widgets from the widget display. Next up, scrolls the screen and tap Edit, you’ll be asked enter passcode or put your finger on the home button to unlock and make the change in widget screen. Now tap the red button next to the widget that you want to remove. Tap on Remove and to save new widget screen tap on Done upper-right corner. Through mentioned above guide, you can add and remove numbers of available widgets. Use this tip and share with other iOS users. You people share your feedback in the comments. 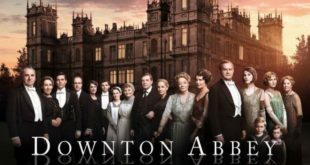 Do you have the post (Disable Lock Screen Widgets) related cross-question? Don’t hesitate to ask us.